Rainfall and some snowmelt spurred flooding in recent weeks that's blamed in three deaths so far, with two men in Nebraska missing for more than a week. 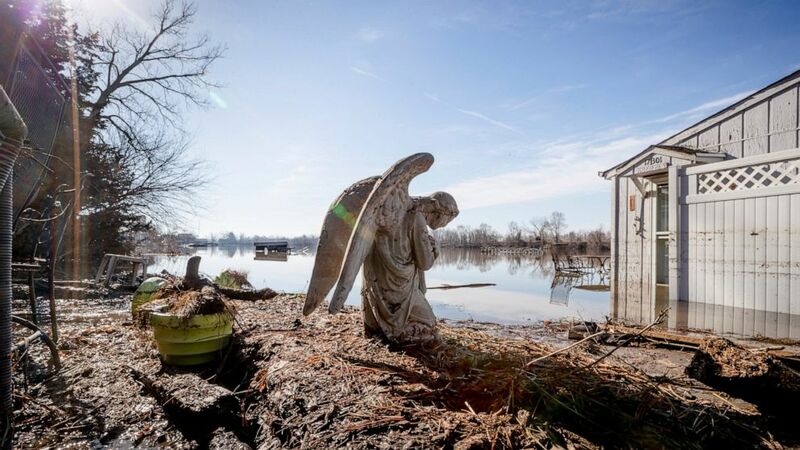 Thousands were forced from their homes in Nebraska, Iowa and Missouri, as water broke through or poured over levees in the region. The damage is estimated at $ 3 billion, and that figure is expected to rise.